For most families, kitchens are the center of home life, serving as the meeting place for more than just food. According to a 2004 survey by Remodeling magazine that compared the cost of construction to likely return on investment (ROI) at resale, minor kitchen remodels were #1. Countertops are like the icing on the cake for kitchens. 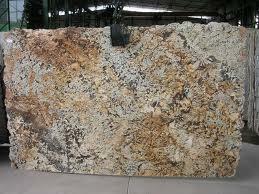 There are many great choices to pick from when it comes to countertops, covering a wide range of prices. We can help you make a decision on which one will be best for your budget and project. Whether you decide to reface/refinish your existing cabinets, replace them with custom or stock cabinets, or simply add updated hardware, we can help make over your kitchen in a way that is both functional and fashionable.